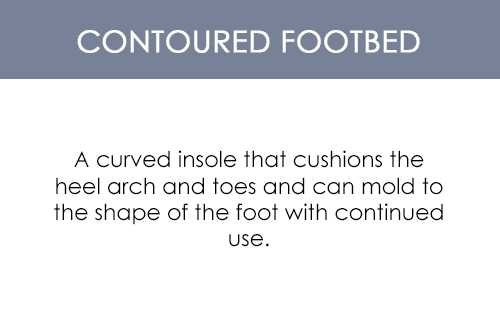 After a long day of walking and standing, don't you and your feet deserve a little stress relief? The Cloud Nine Sheepskin Women's Moccasin Slipper envelopes the feet in fuzzy, soft, cushioning comfort. 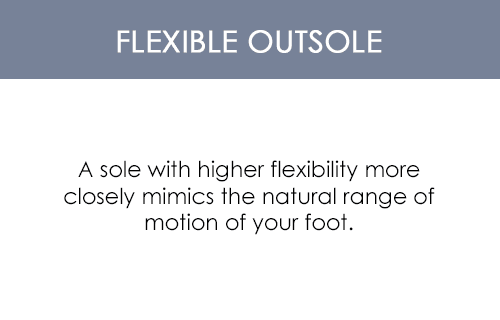 The Cloud Nine Sheepskin footbed is lined with all-natural wool fleece that provides insulation for cold feet, perspiration control for sweaty feet, and subtle moisturizing for dry, rough skin. 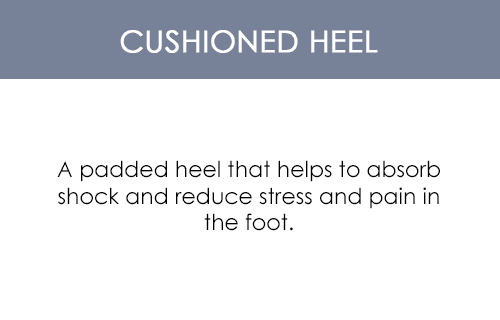 Sheepskin has many healthful properties that can benefit feet. 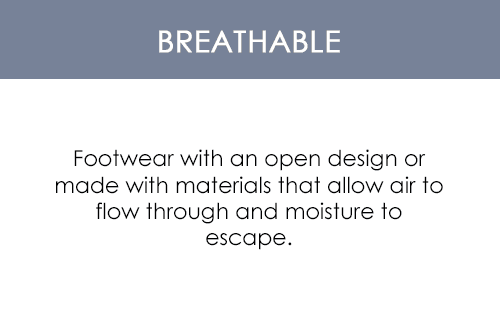 Cloud Nine Sheepskin slippers are not only healthy; they're durable and quality constructed. 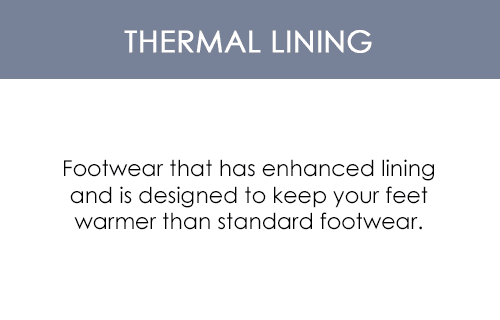 With double stitching using long-lasting nylon thread and a sturdy non-skid rubber outsole; these slippers may very well keeping you walking on a cloud for years to come. I have a lot of arthritis and was looking for a warm, comfortable, supportive slipper and this is it! There are a LOT of slippers out there that will make your feet sweat and eventually smell, but I have been wearing my teenage son's slippers for YEARS too many to admit and a saleswoman at Costco gave me your email address. The women's slipper was out of stock, so I bought the men's and LOVE THEM!! It was a looong time looking, but these slippers are great! I absolutely adore my cloud nine sheepskin moccasins! I bought them 4, almost 5 years ago and they are still going strong. I bought them from a kiosk at the mall, and was initially skeptical of their quality, but now I'm sold. I prefer cloud nine to the Ugg brand to be honest. Buy them a size smaller than you actually wear because they "mold" to your feet. I wear a 7 but the salesman whom I bought them from assured me that a 6 is what I needed. 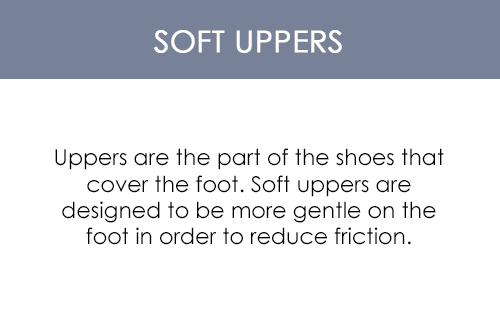 They will feel tight at first, yes, but they do stretch and form to your feet. 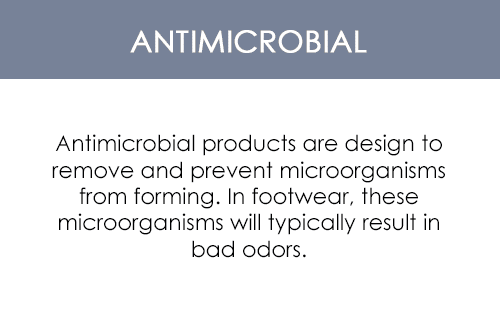 Another great thing about the sheepskin it that it minimized foot odor, well for the first 3 years it did at least. I can't wait to get a new pair because I'm finally starting to wear these ones out. Satisfied to say the least! This is the 3rd pair I've bought for my teenage daughter. She wears these all year long just about everywhere we go! They are SO soft inside that a neighbourhood dog ran off with one of her insoles when she accidentally left her shoes outside! Best purchase ever!! Thank you very much for carrying these shoes at an affordable price! I LOVE THESE SHOES!